After yesterday’s announcements, Apple’s flagship product — the iPhone — has never been pricier. But Apple CEO Tim Cook insists that they still represent a good deal for customers. “How?” one might ask. According to a new Nikkei Asian Review interview with the Apple CEO, it’s because they’re such multi-functional devices — which allow us to own one single gadget in place of many. And that’s worth the cash. 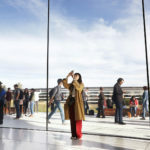 The brand-new iPhone XR, for example, was introduced at a cheaper price point so customers who wanted the same advantages and features of the iPhone X lineup, like Face ID and an edge-to-edge screen, could have them on a lower-cost smartphone. On the other hand, the iPhone XS Max, Apple’s largest iPhone ever, is perfect for those customers who loved the iPhone X’s features but wanted them in a larger form factor. Cook does acknowledge, however, that not everyone can afford these prices, which is why his company has been dividing the iPhone lineup into different price points since he began his tenure at the Cupertino company. 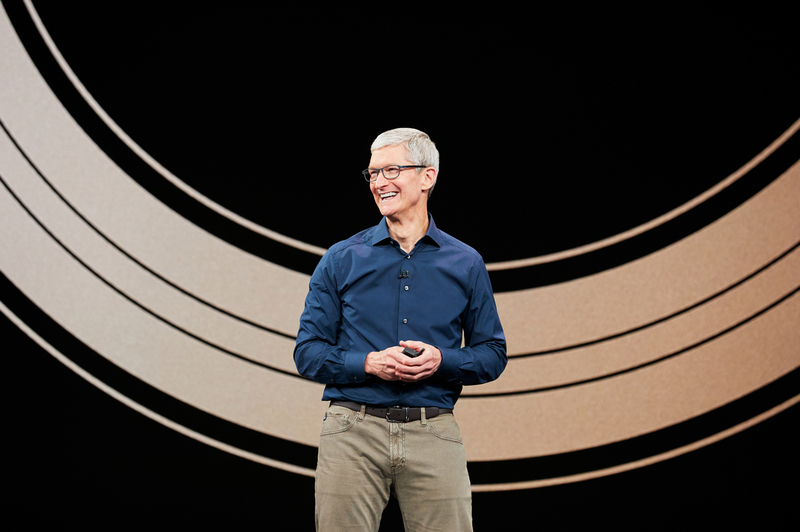 Discussing the iPhone in general, Cook says that, “The role of the iPhone has become much larger in people’s lives,” and that will justify the price of the devices for many customers.